Valley Citrus Growers Receive 0% Water Allocation; Citrus Growers Available for Interviews April 23, 2014! Late last week, the California Department of Water Resources (DWR) announced that rain and snow storms in February and March have allowed an increase of water contract allocations for State Water Project deliveries from zero to five percent. Although this appears to have been positive news for agricultural interests in the San Joaquin Valley, it is far from it. The DWR announcement went on to state that the precipitation from these recent storms eliminates the need for rock barriers to be constructed in the Delta. This means that the increase in water deliveries will be flushed into the ocean in order to protect fish species and prevent saltwater intrusion in the Delta. San Joaquin Valley agriculture remains at zero percent allocation. Approximately 75% of the California citrus crop is produced in Tulare, Kern, and Fresno Counties. A majority of this acreage relies on surface water from the Friant-Kern Canal. DWR's delivery increase does nothing to reduce the pressure on the Friant from exchange contractors who would otherwise receive their water via the State Water Project. Earlier this month, the DWR and State Water Resources Control Board (SWRCB) released a 168-page document they refer to as the "plan." However, the plan does not refer once to the people or the economy that will be impacted by zero water allocation to agriculture. The word “farmer”, or “agriculture”, appears once. The word “fish” is stated 328 times. "Friday's announcement was made with much fanfare and yet the decision completely ignores the East side of the San Joaquin Valley, and even stipulates that we are not important," says CCM President Joel Nelsen. The photo above depicts "petal fall" and the first life stages of an orange, when the blooms have fallen. It is at this critical point of the growing season, when we enter into the hottest months of the year, that sufficient water is available for the cultivation of the crop. California is the Nation's number one supplier of fresh citrus. 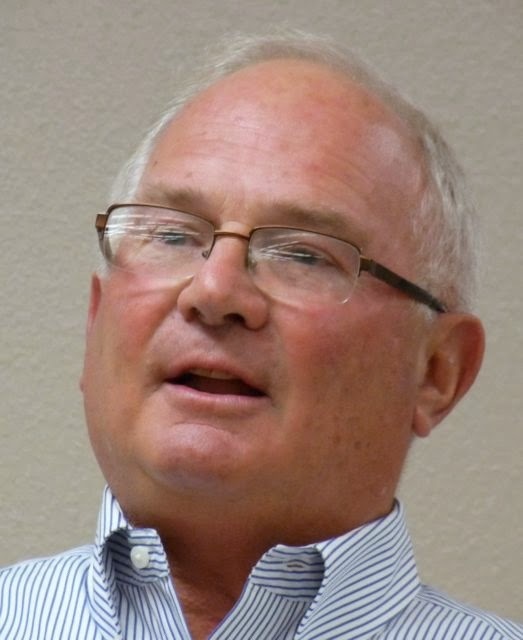 "Our Valley is the number supplier of fresh fruits and vegetables and yet that does not enter into the equation for water needs," continues Nelsen. "What ever happened to the goal of providing a bountiful array of fresh produce at affordable prices?" The Friant-Kern Canal needs at least 200,000 acre-feet to remain functioning. The decision not to release sufficient water to the State Water Project guarantees that exchange contractors will call upon their first rights to water supplies in Millerton Lake and reduce the amount that would otherwise flow to the Friant-Kern Canal. This decision is forcing growers to make their own decision - between pushing out trees and holding out for water that may come too late, or not at all. Over 50,000 acres of citrus in the San Joaquin Valley is at risk. But, it is not just trees that will be pushed if Friant does not receive water - jobs will be pushed, people will be pushed, and the economy will surely suffer. "I continue to be mystified by the announcement last Friday and the inconsistencies it presents," says Nelsen. "The announcement on Friday and previous announcements all state that the public should strive to conserve at least 20% of their normal water use. Yet the producers I represent, and for that matter all producers on the Eastside of the San Joaquin Valley, are being told to give up 100% of their water. In fact, those in the Friant Service area are the only contractors being asked to give up 100% of their water." This situation is real and devastating for many family citrus farmers. Here are a just a few growers who are facing zero water allocations. These growers, and others, will be available for interviews tomorrow, April 23rd at 2:00 p.m. at the Lamp Liter Inn in Visalia. 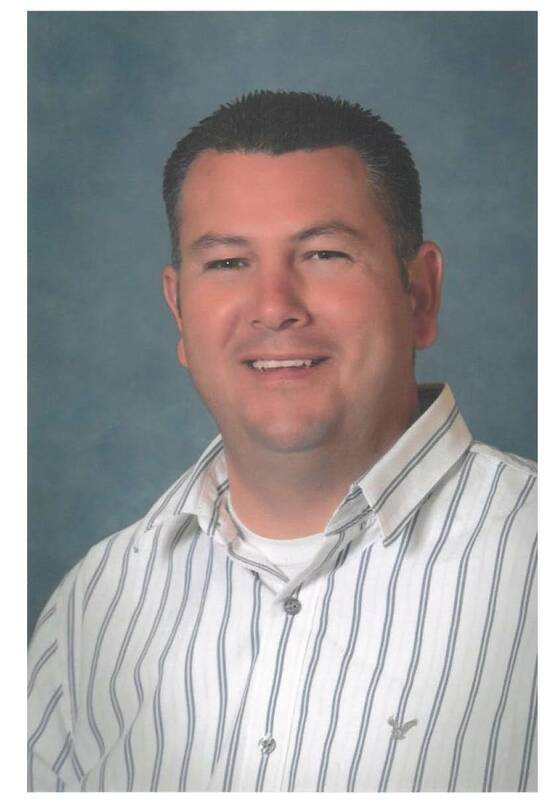 Please provide advanced notice to Alyssa Houtby, 559-737-8899 if you plan to attend. 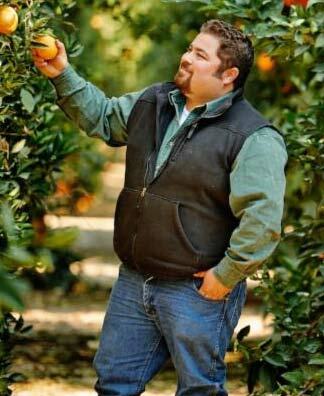 Andrew Brown, a fourth generation citrus grower in the Orange Cove, Orosi/Cutler area works alongside his father and brothers on his family's farm. Andrew has known since college he would follow in his father's footsteps and return to faming because it is a rewarding business mentally, spiritually, financially. Now he has his own ranch where, one day, his two young children want to be second generation farmers. 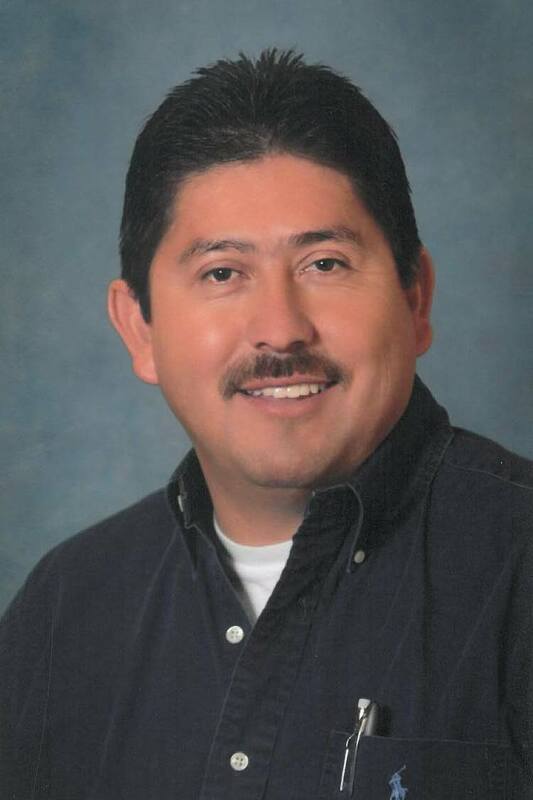 Gus Carranza grew up picking oranges in the San Joaquin Valley alongside his parents. He worked through school as a truck driver for a farming operation. His career in the citrus industry eventually led him to work for a major citrus grower-shipper operation. He now manages their field department. In 2000, he started farming his own acreage in Terra Bella with his brothers. What began as a 10-acre operation has now expanded to 130 acres. Carranza has received zero surface water this year. Unless something changes, he will watch his trees die, and watch his investment of $30,000 per acre die with them. Maribel Nenna works for a packing house in Southern California as the operation's field advisor in the Central Valley. Ten years ago, she and her brother took their passion for the citrus industry and purchased 10 acres of citrus. Today, they farm 40 acres - all have received zero water allocation. In two weeks those trees, approximately 135 trees per acre, will lose their crop if they do not receive water. Matt Leider is a 5th generation citrus producer. He grew up working on his mother's ranch in Southern California before going to college. His involvement in the citrus industry is now two-fold. He works on his uncle's citrus ranch in Porterville, and manages a successful mechanical pruning business that services citrus growers throughout the Valley. He needs one acre-foot of water per acre just to keep his family's citrus acreage alive, but he doesn't have it. 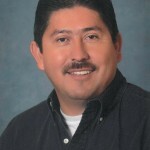 Carlos Gutierrez came to Lindsay when he was four years old. 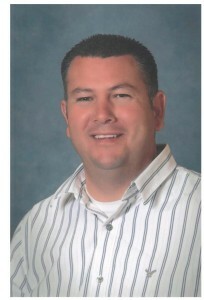 In 1999 he started a portable restroom business servicing citrus harvest crews. He then bought 12 acres of citrus on his own in 2001. Now, he manages harvesting crews for a packing house and owns over 100 acres on his own. He has a little water, but not enough to keep all of his acreage alive. Jesus Ramos farms 86 acres in Terra Bella and another 50 acres in Strathmore. He put down a deposit of $600 per acre-foot for water, and now hopes to find water at $1,200 an acre-foot. But, he can't find any because none is available. He hopes to save his best acreage because he knows he can't save everything. The California citrus industry is dominated by family farmers. "Everybody talks about protecting the family farmer, but by denying surface water to the Friant service area the state's water agencies are aiding in their demise," concludes Nelsen.